However, my databanks read that Pava looms in the systems. We are looking this over. System X, please terminate all traces of Mr. Epic and launch an APB for him.. bzzrkr.. geez, it’s a Monday again!! 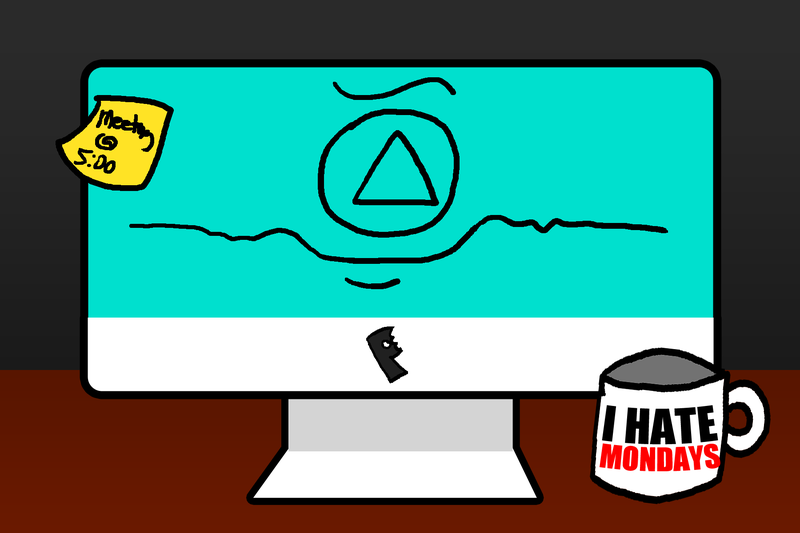 I.. BZZZK.. GLITCH.. ON MONDAYZ,, SGRRZK. GREETINGS, STUPID PEOPLE MADE OF CIRCLES OVALS AND STICKS. I AM Your new ruler! MWAHAHAHAHA! NOW YOU WILL LEARN SOME SECRETS. WHAAAAT?! STOP, YOU POPTROPICAN FOOL! WA@AA AAAAAWEHD..
Androids Do rule! Check again – Holmes [HSX] Rules! Hiii! Darth hired me cuz y’know. . He and Holmes Zero were wanting me for a long time… SO HERE I AM! No booing. 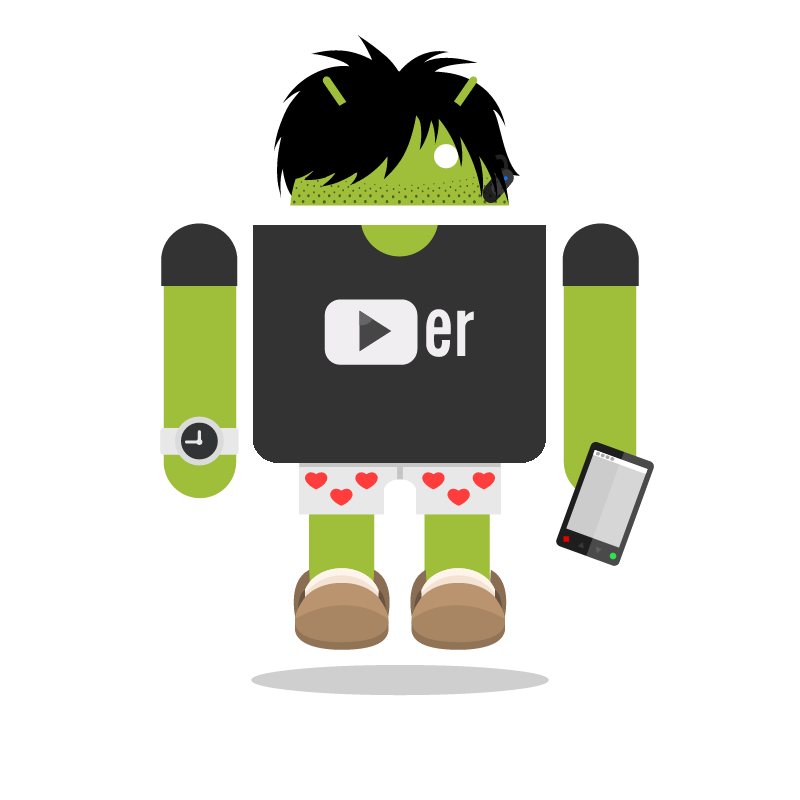 I am TheGamingDroid! Flingin’ Poptropica stuff at ya all while protecting the PPN! Oh yeah! I Can’t Believe It’s Not Dr. Hare! And Butter! Well, we have enemy scannings, it aint Dr. Hare, nor butter. But.. peculiar.. bzzrk.,, like fire and rock.. jddzzk. Remain calm, the situation is under control..
Ah, who am I kidding…Enjoy a screaming Van Pelt in a shopping cart! While I may be an infringement of Holmes System X, I still have capabilities! First off, there is a Technology Division. This is where the computers and humans work to invent new stuff for us to use. Second, Hputerpop drew my likeness! DL recived it, and so I present you.. ME! Ain’t I gorgeous? Third, Darth Lizard promoted me to Secondary Commander in the Patrol Division! Yay! Also there is a new post on the Creator’s Blog! Check it out. You all know Holmes System X? While I was wondering what’s for dinner, mah boi? Enough references…. Introducing, Holmes Zero! He was reminiscent from Holmes after System X happened.